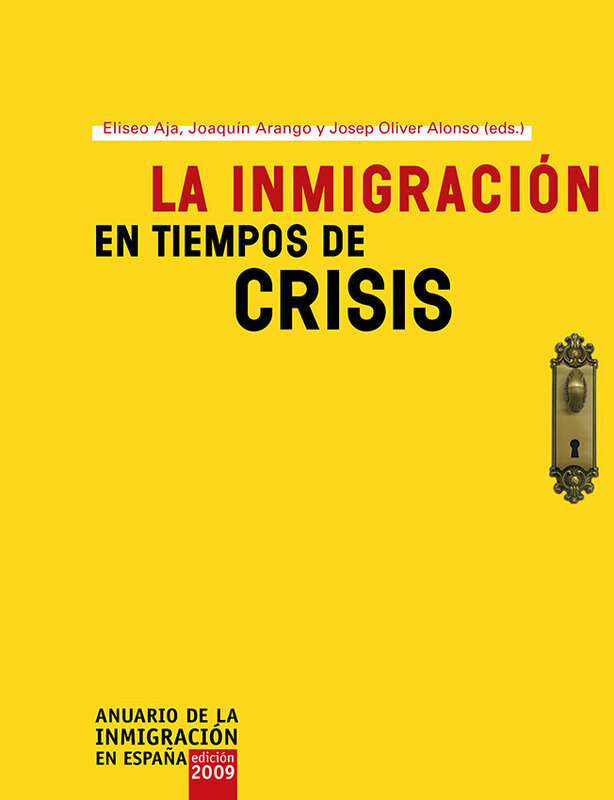 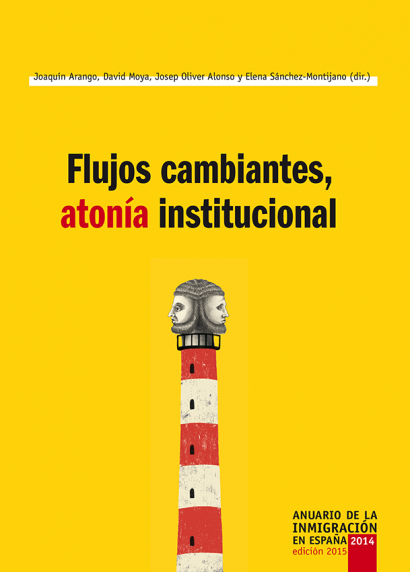 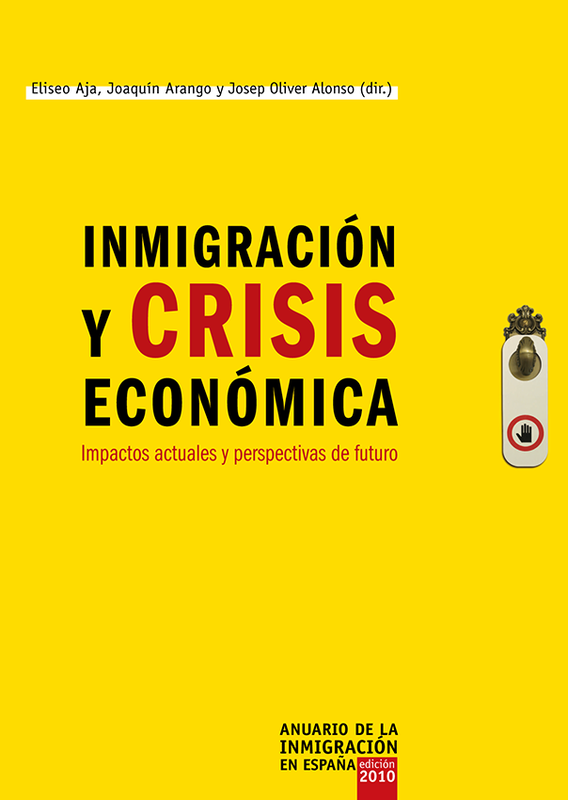 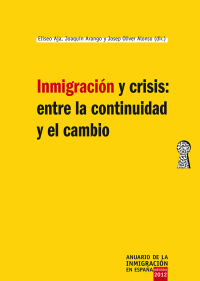 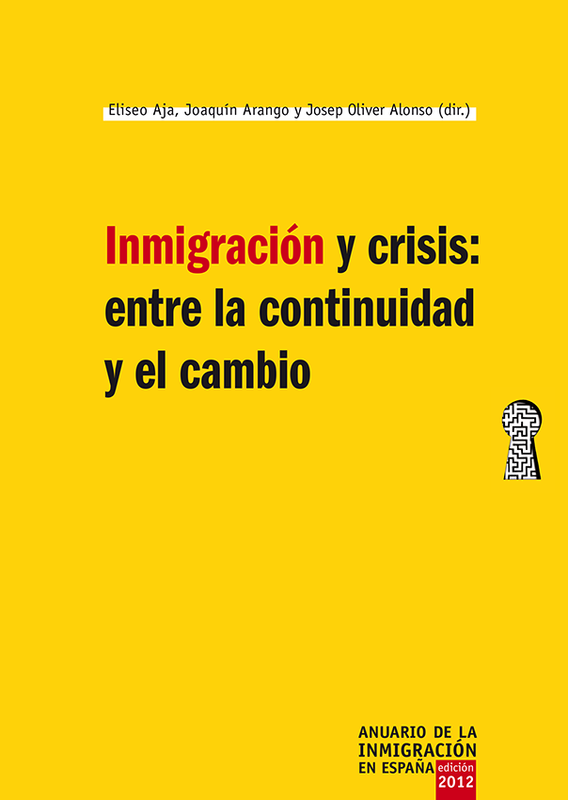 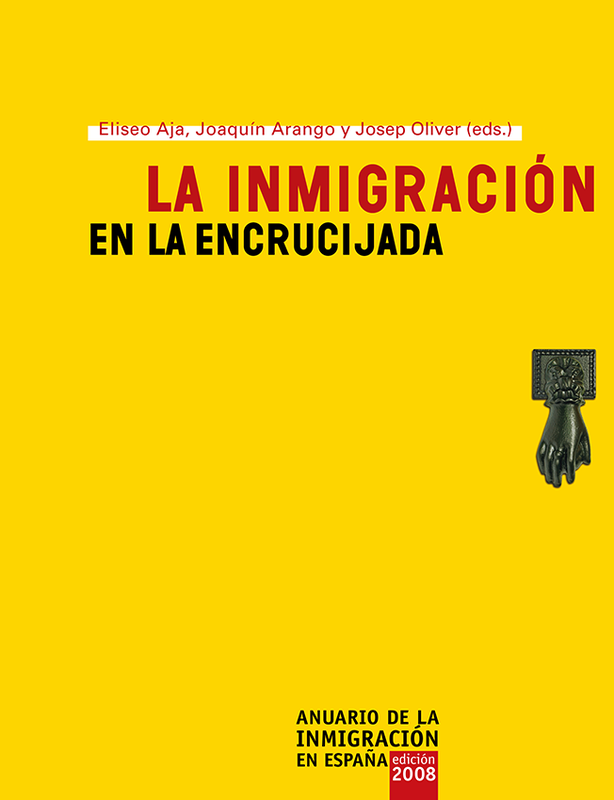 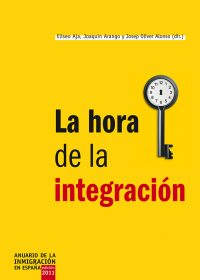 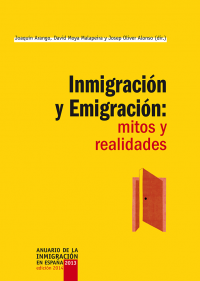 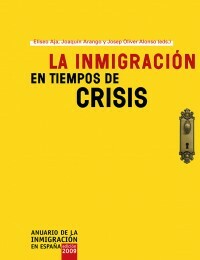 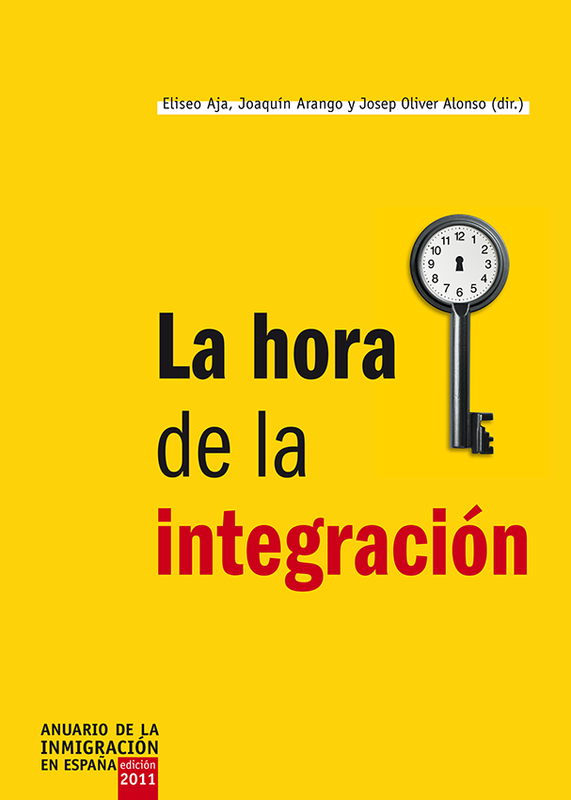 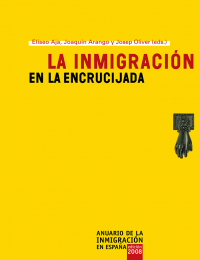 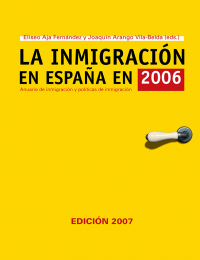 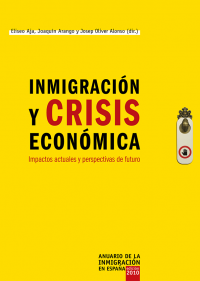 Serie of Covers I did for the Anuario de la Inmigración en España (Yearbook of Immigration in Spain), which analyzes the characteristics and trends of immigration in Spain from the sociological, economic and legal perspectives. 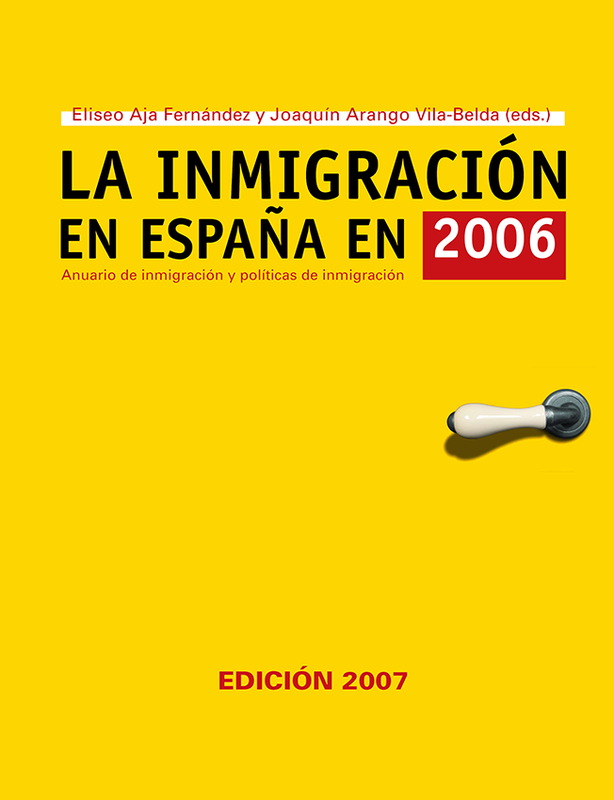 The main concept for these covers is the door. 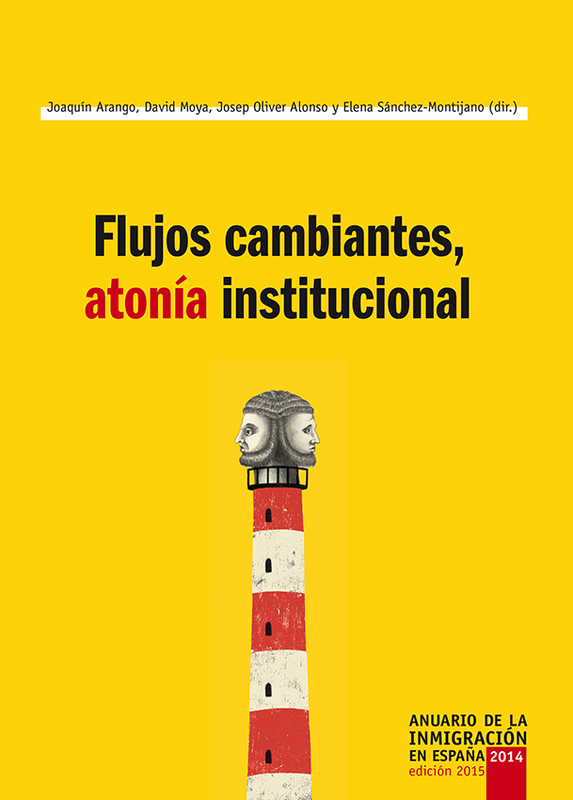 You can see the layout I did of the Yearbook here.